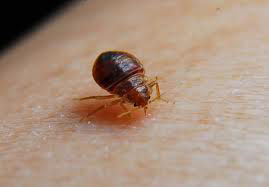 Need Help with Bed Bugs? Call us now as we are one of the professional bed bug exterminators in NYC and all our bed bug service comes with 90 days warranty. So call us now to make your home bug free. Wether it is roaches or water bugs we treat all.Our roach service comes with 90 days warranty.We use all advance techniques to exterminate roaches and to make sure that you are roach free. So call NYC Exterminator now. 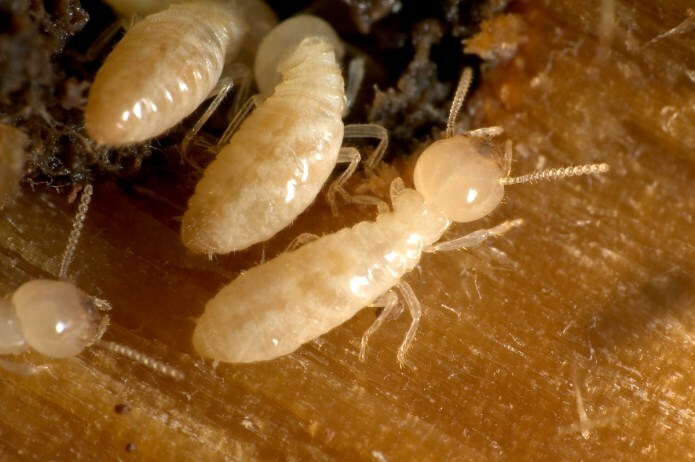 We use Sentricon Always Active for termite treatments in NYC and it also comes with 10 year warranty.So keep your property protected with our termite protection plan. For more information on our service contact us. Eliminating the unwanted pests from your property has now become easy with Private Exterminator. Effective, eco-friendly pest control service demands high technical expertise and dedicated research along with constant innovation, and these are the traits that are acquired by our Exterminator. By understanding the priorities of our customers and offering consistent, reliable service, our experts deliver this comprehensive know-how at all the areas. Private Exterminator has the proficiency and experience to deal with virtually any query regarding insect and bug control, which is quite native to New York City. Unlike many other bug control services that make use of a one-size-fits-all option, our Exterminator NYC team will work to make certain that the chosen bug control technique is the best alternative for the existing job. We know that the ordinary pesticides, which are sold in local shops, cannot often challenge the advanced ones that we use. The pesticides applied by us will be risk-free to any human; however, they will quickly eradicate the insects off your house or any corporate building. We will scrutinize your property to settle on the kind of treatment plan, which will be very effective for the situation. Our assessments comprise the checking of outdoors and indoors, ceilings, walls, and baseboards. Rodents and pests may hack into your room through minor fissures, water pipes and cracks. Our aim is to trace how and where pests are plaguing your house. 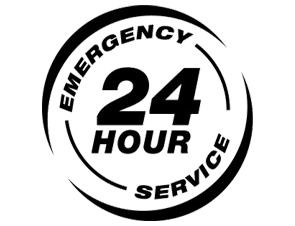 Exterminator NYC will turn off the source point and make certain that bugs are no longer in your residence or building. Our experts will pull out some appliances to look for all probable rodent entrances. We use steel wool, clear caulk or also metal plating for closing up the entrance points. We also present pest-prevention facilities for the turfs. 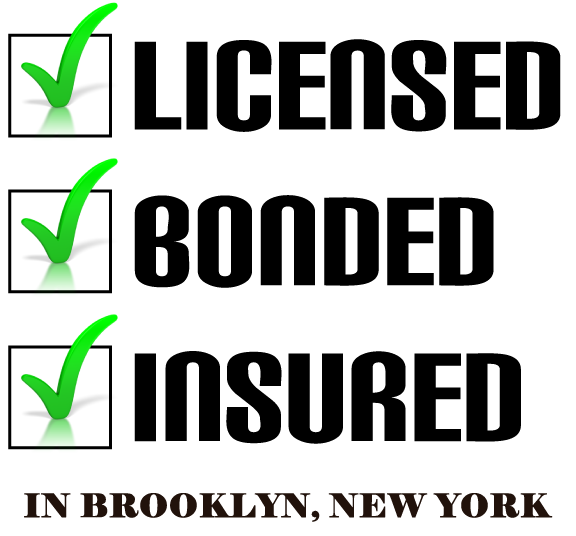 We can deal with the patches of dead grass, damaged soil or plague-ridden landscapes with our specific lawn treatments. We carry high quality insecticides, rodenticides, sprays, baits and many more useful specialized tools for insect control services. Besides, our bed bug dog is able to pinpoint every room of your house that is bug-ridden. Never leave the safety and well-being of your family to any ordinary exterminator; get in touch with our best Exterminator service provider in NYC for any needs of pest control or extermination. We welcome all your requests and will reply to it instantly. In addition to it, we can also add your query in our future blog section in order that our other potential customers can get some advantage. We have noticed that lots of customers face similar types of frustrations with the problems of pests and insects. We think that by offering the best info will trim down your concerns and doubt. Whether you are finding a business that offers a year round or one-time solution, our packages are customized to your precise needs. 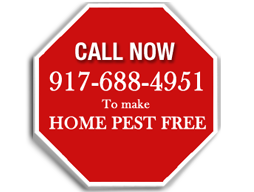 Our Pest Control service in NYC will never disappoint any client. Whether you are finding a business that offers a year round or one-time solution, our packages are customized to your precise needs. Our Exterminator Service in NYC will never disappoint any client.